Rated ‘PG-13’ for for some sci-fi action violence. Stars Paul Rudd, Evangeline Lilly, Michael Peña, Walton Goggins, Bobby Cannavale, Judy Greer, Tip “T.I.” Harris, David Dastmalchian, Hannah John-Kamen, Abby Ryder Fortson, Randall Park, Michelle Pfeiffer, Laurence Fishburne, Michael Douglas. The 20th film in the Marvel Cinematic Universe arrived in a somewhat awkward position for the franchise. Coming off the dire circumstances of Avengers: Infinity War, Ant-Man and The Wasp offers more of the lighthearted, fun romp first served up in 2015’s Ant-Man. It’s certainly a shift in tone for dedicated Marvel watchers, but also serves as a satisfactory palate cleanser for the despair that “Avengers” movie dished out. Paul Rudd’s Ant-Man wasn’t in Infinity War, and this movie delves into what he was up to as Thanos was preparing to battle the rest of the Avengers. Under house arrest as a result of the events of Captain America: Civil War, Scott Lang (Rudd) is once again recruited by the father-daughter science whiz team of Hank Pym and Hope Van Dyne (Michael Douglas and Evangeline Lilly), who are now fugitives because Lang used their shrinking technology to help Captain America fight Iron Man. 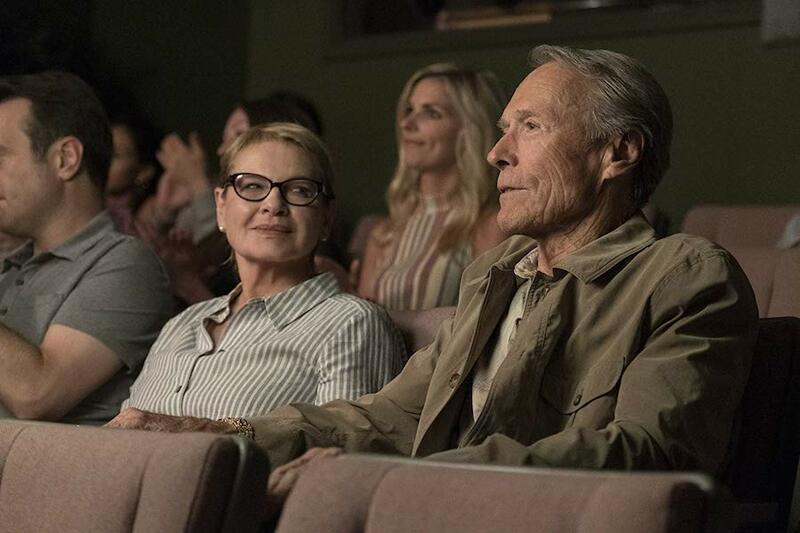 Hank needs Scott’s help to locate his wife, Janet (Michelle Pfeiffer) in the quantum realm, where she vanished 30 years ago after going too microscopic to return. Hope, meanwhile, has become The Wasp, fulfilling the setup from the first film for her to don a shrinking suit of her own. However, their efforts have attracted some unwanted attention in the form of a criminal (Walton Goggins) who wants to get his hands on their technology, and a girl (Hannah John-Kamen) who needs energy from the quantum realm to reverse the effects of an accident that is causing her to phase out of existence. Scott, meanwhile, has to avoid getting caught by the authorities by making sure he’s back home before they stop by for an inspection, lest he be sent back to prison for 20 years. Director Peyton Reed takes advantage of the size-shifting premise to present both some very funny gags and some inventive action sequences. Reed says in an introduction to the film and his feature-length commentary that one of his main goals on the sequel was to really take advantage of the different perspectives that shrinking and growing can offer, much more than he did in the first film. The film also sets up how Rudd will make his way into the fourth “Avengers” film, leaving even more clues with which fans can speculate about how the whole Thanos saga will be resolved next year. 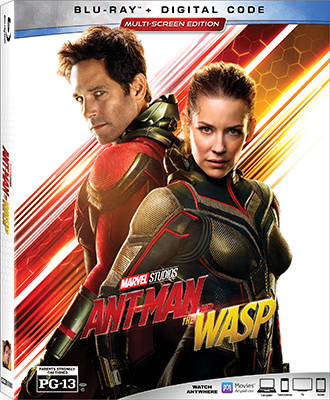 For the here and now, though, the Ant-Man and The Wasp Blu-ray includes more than 20 minutes of behind-the-scenes featurettes with some good insights about establishing the characters in this new story, plus how the production design team mixed practical and CG effects to create sets and sequences that immerse the viewer into a world where the scale of everyday items is often out of whack. The Blu-ray also includes two deleted scenes running about a minute each, which are interesting on their own but weren’t essential to the overall story. Then there are about four minutes of gag reels, including a minute of Stan Lee’s outtakes trying different lines for his cameo. 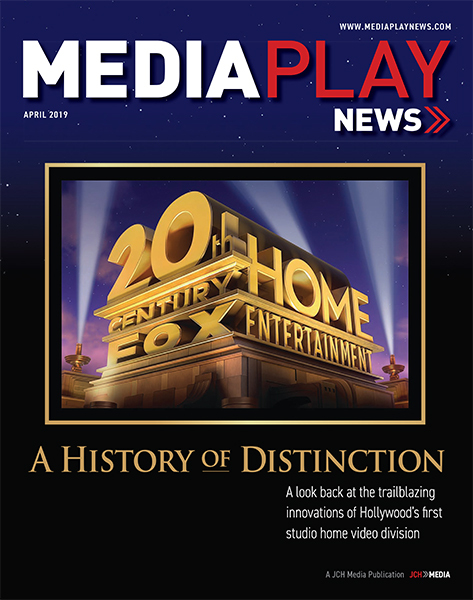 The digital editions include an exclusive eight-minute retrospective on the concept artists of the now 10-year-old MCU, plus a minute-long commercial for a company at the center of one of the film’s key running gags. Vudu also offers a two-and-a-half-minute featurette about Reed.